For the first time, Ruth is heading to Newfoundland to stay with family she's never met instead of spending the summer traveling with her dad. When she arrives, she finds life in the small community of Buckle very different from Toronto — everyone knows everyone else, and some of them believe in ghosts and The Sight and family curses. Ruth's cousin Ruby is also staying for the summer, and the two discover they have a lot in common: they both lost their moms when they were two years old, they're the same age and they even like the same food. But while Ruby believes in spirits and fairies, Ruth believes in science and cold, hard facts. When they find ominous information on some tombstones in the local cemetery, Ruth and Ruby start investigating their family's past and discover that twin girls are born in every generation, and every set of twins dies young, leaving their children without mothers. 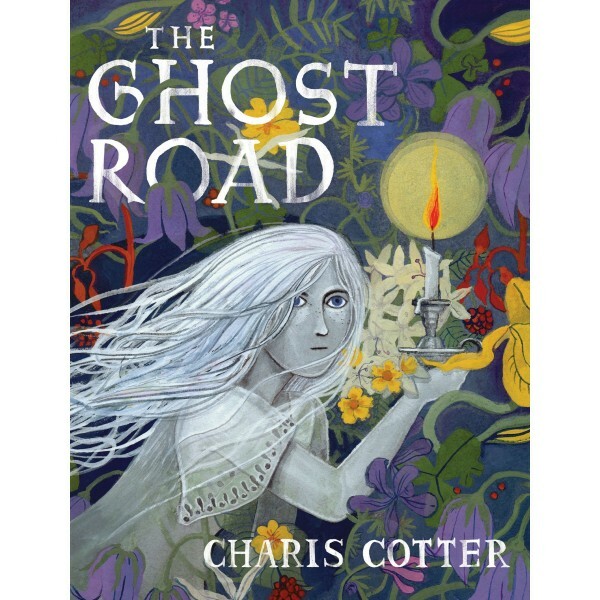 What's more, one of the twins always has The Sight and can see the Ghost Road that leads to the mysterious lost settlement of Slippers Cove. What happened there? What does it have to do with their family? And who is the ghostly presence that keeps visiting Ruth late at night? 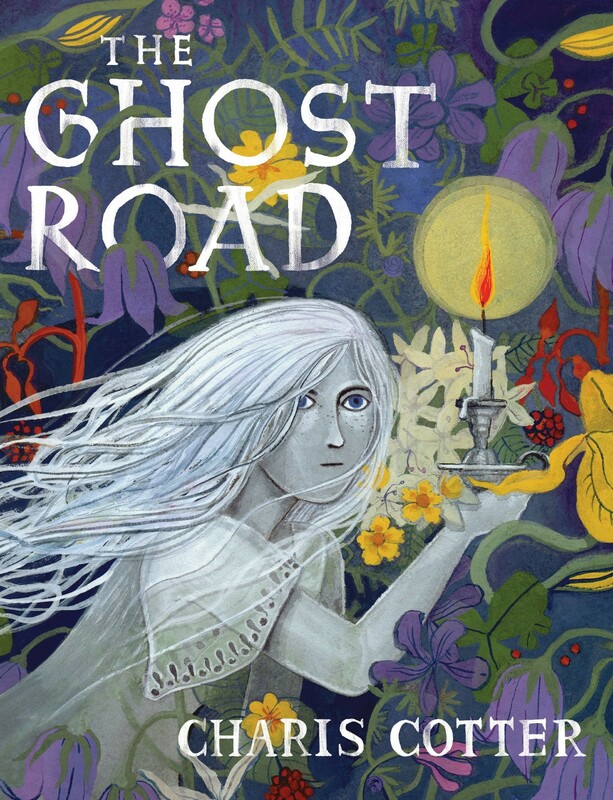 The answers lie somewhere along the Ghost Road... if they can only find it.